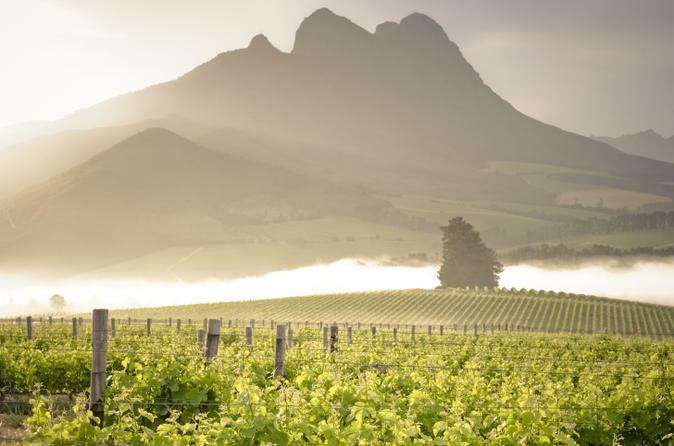 With this wine tour you can experience the surrounding area of Stellenbosch and it’s wine route by way of a Hop on Hop off service for 2 days. The Vine Hopper has 2 routes, each visiting 6 different wine estates during the day, you decide where you want to go and how long you want to stay on each farm. The Northern Route departs Mondays, Wednesdays and Fridays and the Southern Route departs on Tuesdays, Thursdays and Saturdays. 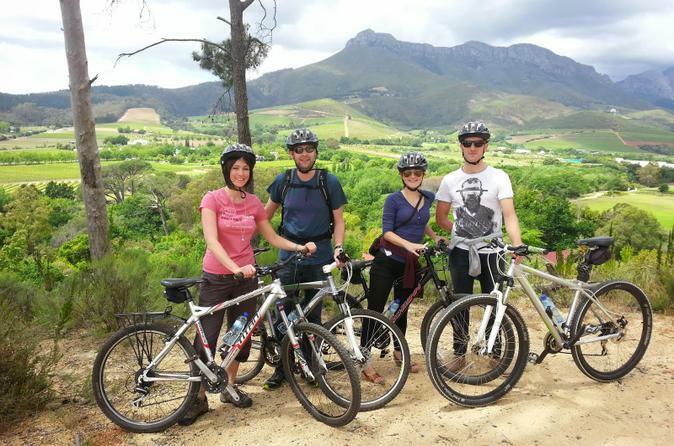 Experience a Guided Bicycle tour through the beautiful historic town of Stellenbosch, in the heart of the Western Cape Wine lands. The tour combines the beautiful scenery and sites of Historic Stellenbosch with excellent wine pairings and some healthy outdoor exercise. Mountain bikes and helmets will be provided. 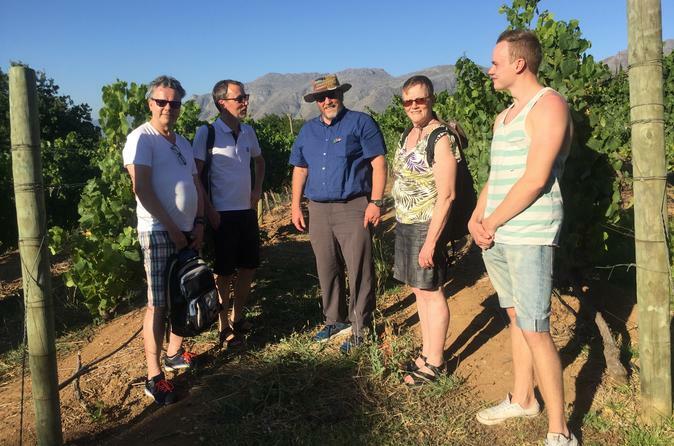 Includes a historic tour of Stellenbosch, 2 wine tastings on award winning wine estates, cellar tour and a cycle through the famous Stellenbosch University campus. This luxury experience is a little over 9 miles (15 km) long, and is developed for guests with a great passion for food, wine and a love for cycling. 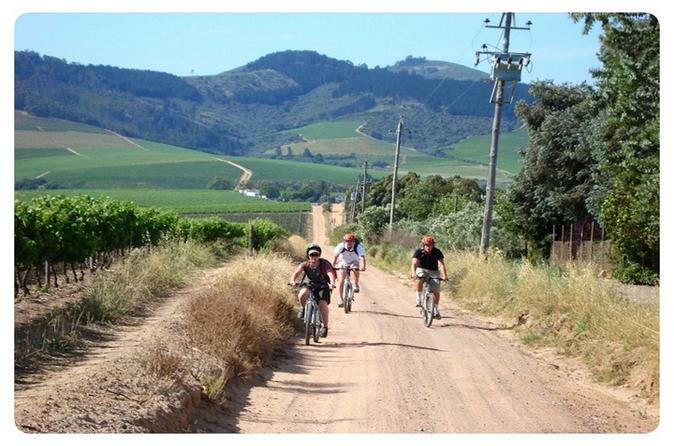 You will experience the best of the Winelands during this amazing cycling adventure. 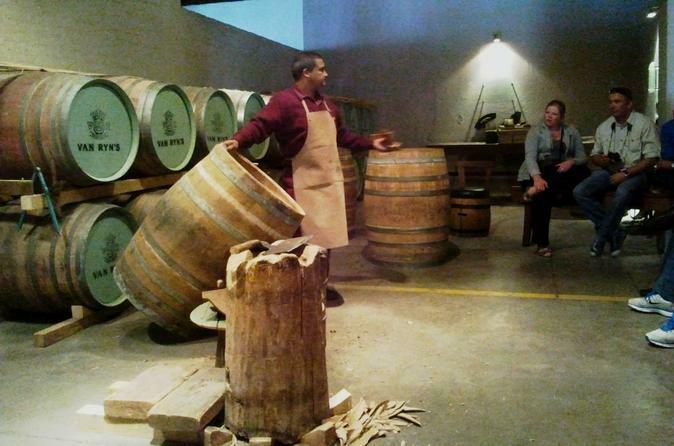 Our Potpourri tour is very popular with first time guests wanting to taste a representative cross section of Stellenbosch wines. It’s also practical for groups with a variety of tastes. 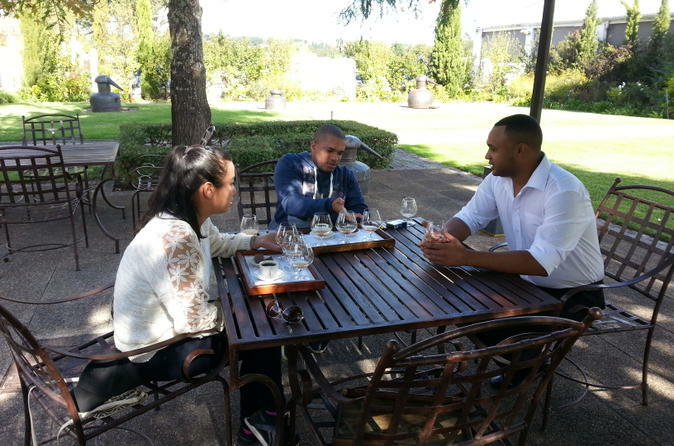 We visit some of the youngest and oldest wine estates in the area as well as those in between. Join us for a great, adventurous cycle through the Winelands. 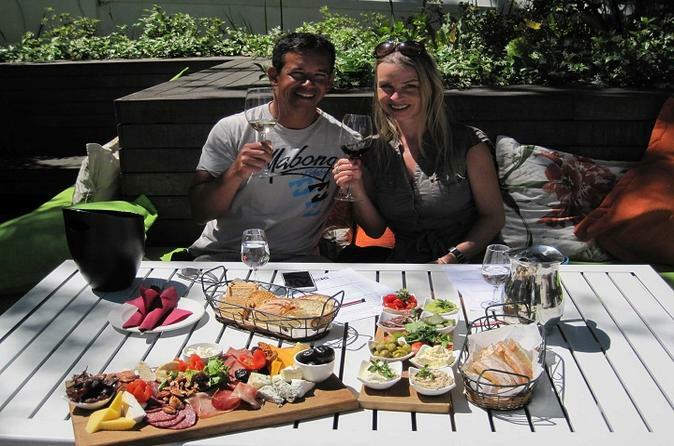 Stop at 4 exquisite wine farms and try the delicious wine on offer before settling down for a tasty lunch overlooking the great Stellenbosch Hills. 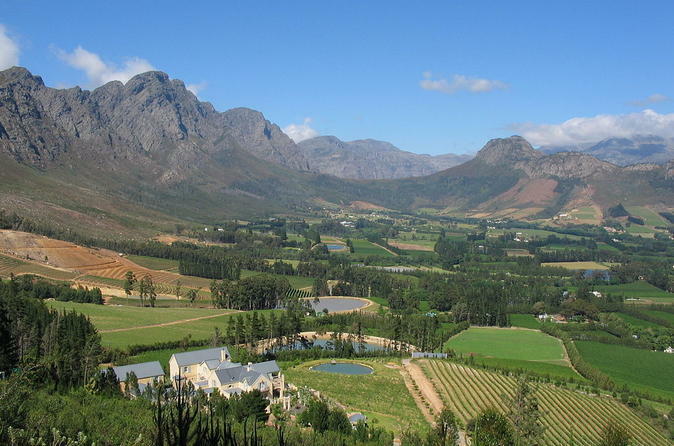 Explore the world famous Stellenbosch winelands from the saddle of a top end mountain bike. Begin your cycle through the vineyards of the Kanonkop wine estate renowned for its red grapes and the wine they produce. An exclusively unique experience then awaits when you enter the Wiesenhof Wildpark and continue to cycle off road amongst Africa's largest and most beautiful antelope enveloped by a panoramic view of the Cape winelands. Lunch is a culinary fusion influenced by the many diverse cultures which have inhabited the region and our unique setting for the meal pays tribute to this heritage. We visit a cultural and archaeological museum and indigenous food garden while surrounded by the lush beauty of the Solms Delta.